This hotel is a refreshing oasis on a scenic bluff within luxurious Wailea. Spacious interiors incorporate sunken living rooms and large master bedrooms for the utmost privacy. Perfectly groomed gardens display over a hundred varieties of palm trees while warm island hospitality ensures relaxation and comfort. The hotel offers complimentary parking, and is a short stroll from the distinctive Shops at Wailea and minutes away from award-winning golf courses and popular beaches. 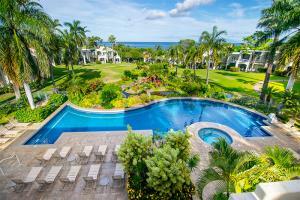 Within the Wailea Resort area, approximately 18 miles from Kahului Airport. No restaurant on property. Shopping and restaurants nearby. Bike down Haleakala volcano, Helicopter Tours, Hana Adventures, Sailing Trips, Wailea's Finest Luau, Hike Maui, Golf, Snorkeling, Scuba.